Absolutely exquisite! 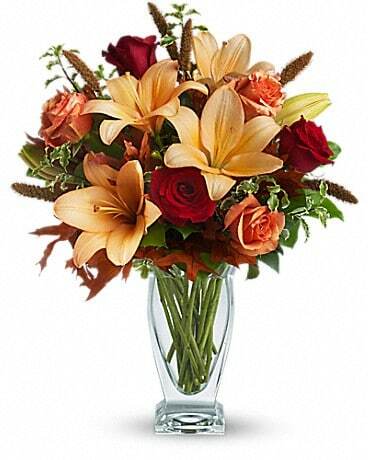 This bouquet is a fall flower fantasy come true. 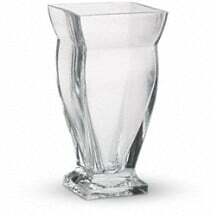 All the richness of this colorful season is captured in a stylish glass vase. So pretty, you might have to order one for a friend and one for yourself! Thanks for shopping local with Blumz by JRDesigns! 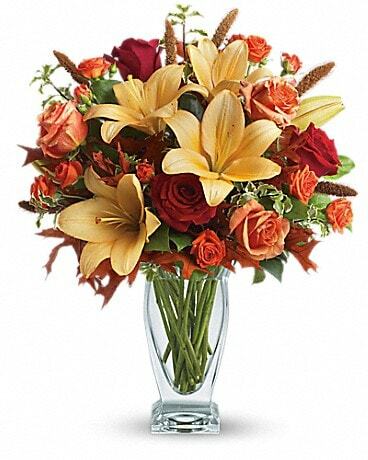 We deliver to the following funeral homes:Coats Funeral Home, Crane Funeral Home, A.J. Desmond & Sons, Diener Funeral Home, Lyle Elliott Funeral Home, Fairlane Funeral Home, Ford Funeral Home, L.J. Griffin Funeral Home, Hackett - Metcalf Funeral Home, Wm R Hamilton Co., Hebrew Memorial Chapel, Heeney - Sundquist Funeral Home, Hopcroft Funeral Home, Howe - Peterson Funeral Home, James Cole Funeral Home, Jurkiewicz & Wilk Funeral Home, Kaufman Funeral Home, Kaul Funeral Home, Kinsey - Garrett, John Molnar Funeral Home, J.L. Peters, Pixley Funeral Home, Spaulding & Curtin Funeral Home, Verheyden Funeral Home, Vermeulen Funeral Home, Lesney & Son, Lynch & Sons Funeral Home, E.J. Mandziuk & Son, Martenson Funeral Home, McCabe Funeral Home, Neely - Turowski Funeral Home, R.J. Nixon Funeral Home, A.H. Peters Funeral Home, Potere - Modetz Funeral Home, Price Funeral Home, Querfeld Funeral Home, Resurrection Funeral Home, George H Rudy Funeral Home, Sajewski Funeral Home, S.K. Schultz Funeral Home, Walter Scott Skupny Funeral Home, Sobocinski & Clyne Funeral Home, Southfield Funeral Home, Charles Step Funeral Home, Wm Sullivan & Sons Funeral Home, Edward C Swanson & Son, D.S. Temrowski & Sons Funeral Home, Thayer - Rock Funeral Home, Leonard A Turowski & Son, Stan. 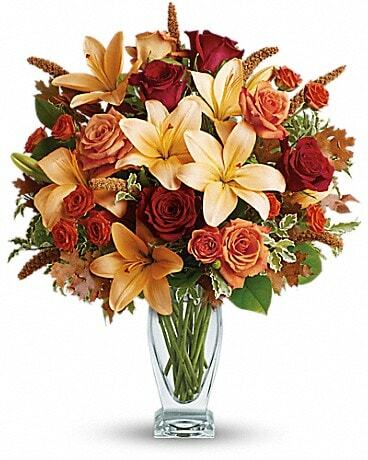 Turowski & Son Funeral Home, Uht Funeral Home, Vermeulen Memorial Funeral Home, Voran Funeral Home, Inc., Wasik Funeral Home, Weise Funeral Home, Wessels & Wilk, Harry J Will Funeral Home, Fred Wood Funeral Home, Wujek - Calcaterra Funeral Home, Salowich Funeral Home, Ramsey Funeral Home. 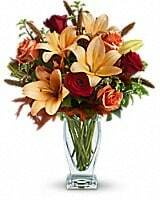 We have recently expanded our funeral home delivery area, please insuire if you have an order, this list is ever expanding!